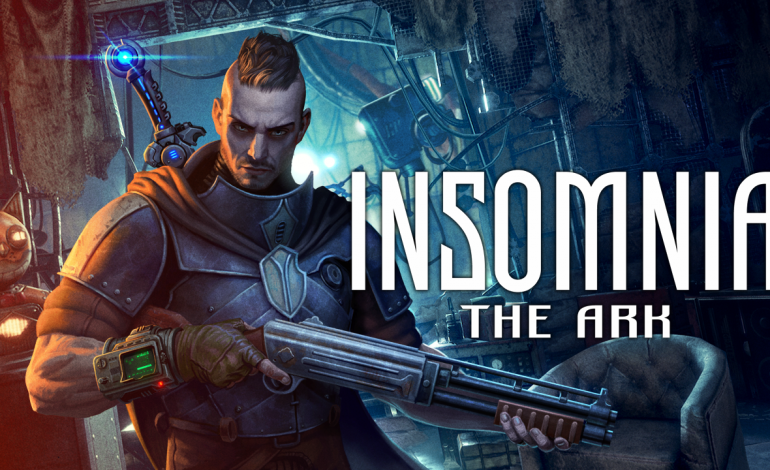 Try your hardest to stay alive in the colossal space metropolis of INSOMNIA: The Ark. This complex story-driven role-player game will test your ability to explore and interact with the secrets lurking within a long-gone civilization. Players awaken on Object 6, a retro-futuristic space vessel that is set on a 400-year journey in search of a habitable zone. In the hopes of unraveling the secrets behind the truth of humanity’s journey into space, players must juggle their rare psychological disease with their investigation regarding a ghost-like Evacuation point. Exploration is rewarding and necessary, but also a looming danger at all points. You’ll need to locate some valuable technology and resources within your confines, but understand that what you come across may be deceiving. It will become evident that your small quarters are incredibly nuanced, and can easily conceal unexpected quests. Treacherous characters will attempt to steer you off track, and must be mitigated among the other hazards standing in your way. Between the constant thirst, fatigue, and hostile environment, the main companies on your journey will continuously test your limits. Both close and ranged combat can be explored, and gear can be tailored to fit whatever playstyle most suits your objective. Character classes and grinding need not apply as a flexible perk system is utilized to create craftable items that can offer a unique experience to every player. Users will experience tailored storylines as the narrative is intricate and non-linear. Tough decisions can’t be avoided, and your choices certainly impact your progression, so make sure you don’t skimp out on the narrative solutions. Utilizing a dark noir-jazz soundtrack and the landscape of a decaying civilization, the experience of the hidden lore and futuristic visuals will emulate a post-apocalyptic world imbued with mystery lurking at every step. INSOMNIA: The Ark does not have a set release date yet, but is expected to arrive on Steam sometime this year. Keep an eye on the game’s Twitter for future updates.